Hi comunnity, how are you? The Grinders Manual is excellent. It is pretty long though. Jared Tendler "The Mental Game of Poker" is the most useful book I have read. What about classics like "Super System" or Harrington? Just read them, however start to read them, immediately drawn to the table to try out new techniques. As Neo from matrix "I know jujitsu"). But I still have difficulties in the late stages of MTT tournaments, I can not play lazily aggressively as the Brazilians, even with a large stack. I hope books and training will help me break this block. 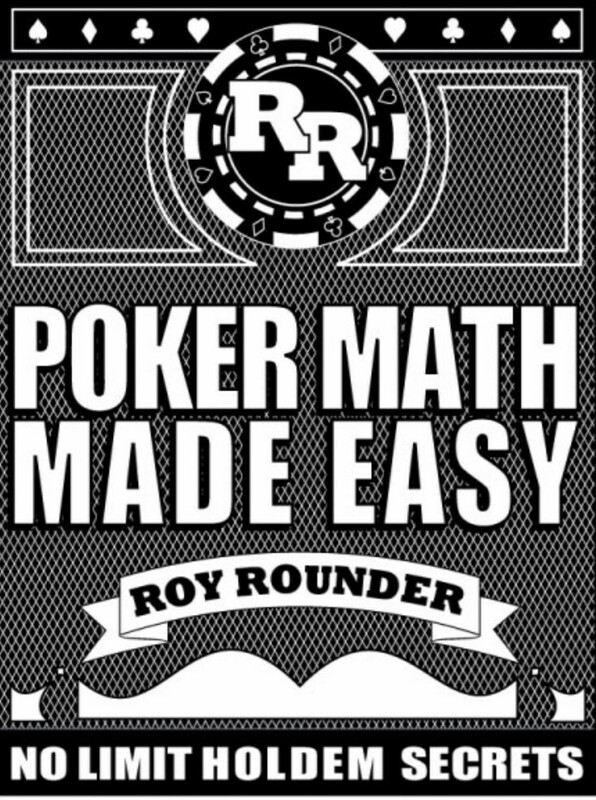 What I can definitely recommend is Roy Rounder "Poker math made easy" short manual, about 30 pages, this is the first of all. Pinocchio. A very good book about a profitable investment of money. can anyone reccomend any online courses/lessons for improving your game? im looking for an online site or youtube channel to learn from? is there even such thing? If you haven't read it before - then you must do it asap, this book will improve your life. "The signal and the noise. WHy so many predictions fail but some dont"
I currently read this one and find it interesting. Try "Little Green Book" by Phil Gordon ... easy read and good guidance. Without a doubt, the books are very useful for improving the game. During this year I read two interesting books. I can not say that thanks to these books, I greatly improved my results, but they had a certain positive impact on my game. 1. Andrew Seidman "The Easy Game". 2. Ed Miller "Texas Holdem for beginners". Yes, I made a post about this same thing. If anyone can give us any insights on such would be much appreciated. Save those of us a lot of time and money. I guess most of you don't get that old books are outdated and can be very harmful for todays games. I think only 2 books could really help to beat micros. Of course "The Grinders Manual" because it's 2-3 years old book and informations about ranges there could be really helpful for begginers. 2nd book is of course mindset book "The Mental Game of Poker" because microstakes can tilt players so much. Anyway reading the books is mostly waste of time if you want to be a successfull player nowadays. Just watch videos, make notes and analyze your game . It will help more than reading the books. I guess most of you don't get that old books are overdated and can be very harmful for todays games. I think only 2 books could really help to beat micros. Of course "The Grinders Manual" because it's 2-3 years old book and informations about ranges there could be really helpful for begginers. 2nd book is of course mindset book "The Mental Game of Poker" because microstakes can tilt players so much. Anyway reading the books is mostly waste of time if you want to be a successfull player nowadays. Just watch videos, make notes and analyze your game . It will help more than reading the books. Yes good info. That's why I made a post about what's the best books and video's out today that are good to help learn the game. Save us time and money. Thanks for your info and help. That's worth reading, I confirm..
Zen and the Art of Poker (Larry Phillips). It is a highly welcome psychological self-help tool for players who have problems controlling their emotions.